Attend the Climbing World Cup in Chamonix. It will take place from July, 10th to 12th, 2014. Do not miss this key step of the competition. Chamonix is once again in the spotlight. Known as the world capital of skiing and mountaineering, mountaineering in Chamonix means definitively climbing! After the victory of a Chamonix’s figure at the European Championships in 2013, the small town of Chamonix is preparing for a new stage of the World Cup. The Climbing World Cup in Chamonix will run from July 10th to Saturday 12th, 2014. You have to know that the international tests of Chamonix have become an essential step. Chamonix invites you to cheer the greatest champions on during the few days of the Climbing World Cup in Chamonix. Maybe, it could be an opportunity for you to acquaint yourself to climbing? 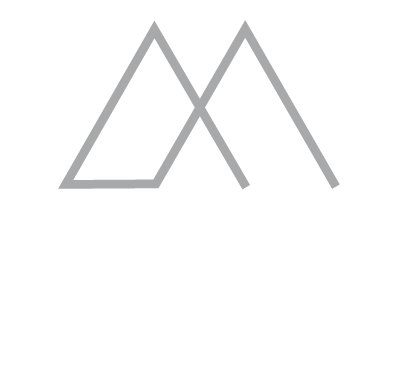 Note that public and climbers will be gathered to share the enjoyment of this sport. At the foot of the “roof of Europe”, experience, fun and entertainment are the keywords of these three days. Climbing is a team sport which involves reaching the top of a rock wall, a block or a climbing wall. In Chamonix Valley, many secured climbing sites are available to practice this leisure activity. 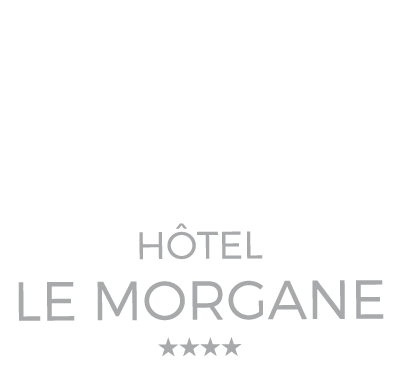 To make your arrival easier, the hotel Le Morgane offers the best available rate when you book on the hotel website.